^Be sure to look more into it before you buy it, but it's said to have an 8 player online mode, so that's what I took it to be. Code of Princess (beat 'em up) added to the list, and Tetris Axis (puzzle) info updated to include it's leaderboards. I've removed Face Racers: Photo Finish (racing) from the list. Apparently, a Nintendo Network logo is slapped onto the eShop page of some (all?) games that have local wireless play. Combat of Giants: Dinosaurs 3D & Cartoon Network Punch Time Explosion each have the logo on their pages, but lack true online play (according to NL's reviews). So even though Face Racers: Photo Finish has the logo on it's page, since NL doesn't have a review of it, I have no way of knowing if it's referencing local wireless, or true online. Note: I either have the other games on the list, or have read NL's reviews on them, and know they do have online. 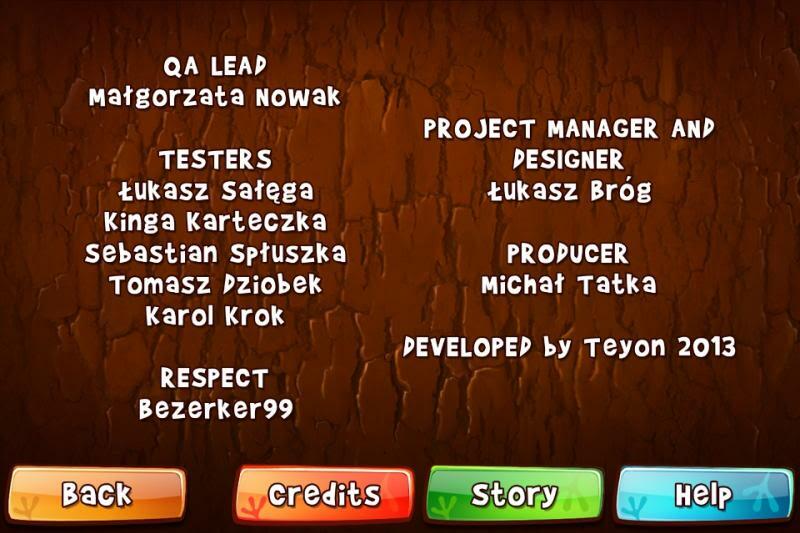 Fractured Soul (platformer) added to the list. Pac-Man and Galaga Dimensions (other) added to the list. It has online leaderboards. Colors! 3D (other) & Style Savvy: Trendsetters (other) added to the list. I've added ATV Wild Ride 3D & Pro Evolution Soccer 2013 to the list! It's been awhile since I've updated the list, so if there's anything I'm missing on the first post, feel free to inform me. EDIT: Just added Luigi's Mansion: Dark Moon as well. EDIT 2: Sonic & All Stars Racing Transformed added. EDIT 3: Nano Assault EX added. escapeVektor added to the list! That now puts our total at 30 games! Mario VS Donkey Kong: Minis on the Move & Harvest Moon: A New Beginning added to the list. No mention of MH3U until post #11 makes me shed tears. I thought it only had local multiplayer? The Denpa Men 2: Beyond the Waves added to the list! please continue this thread, its super effective!! Yeah, I'll go ahead and update the list, soon. It'll probably be a bit though, as I've got some things to do. Doesn't Sonic Lost World have online multiplayer? Big list update this time! Added some new games, alphabetized everything, and spit up/added a category or two to tighten things up. I wish the next FE game you can play online like a game of chess. Try and kill the opposite team units, moving only a couple of characters at a time. Personally this is a sad list. Great job of doing the list. I just mean that the system should have some games with some in depth online co-op. 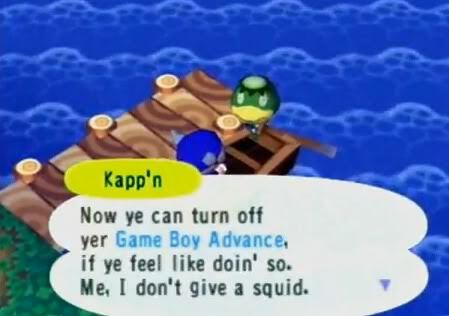 Animal Crossing makes the best use of online features and Heroes of Ruin was fun but after that co-op takes a huge dive. I'm not a 3d shooter fan but there is no reason the 3ds doesn't have one for fans of that genre which by the way is a pretty big (huge) following. I was so excited for F1 2011 then found no computer opponents were on the track in multiplayer and online multiplayer. I was really hoping for online racing leagues with standings. I did have some fun with Kid Icarus but the online was to much like a 3d shooter plus the controls made my hand cramp up to limiting me about 20 minutes at a time on that. Really all I wish for is some online play with some depth to it. If you don't think it can't be done the DS is a perfect example with games like Phantasy Star Zero which did it just about perfect. I have probably enjoyed Animal Crossing and ATV Wild Ride the most for online experiences on 3ds both were done right for online play. Kid Icarus is cool too. Pokemon seems neat but I'm not real deep into it yet. Oh Mario kart is good also. Just one thing I don't understand is going up against people and they are gone at the start line never to be seen again. How are they doing that?